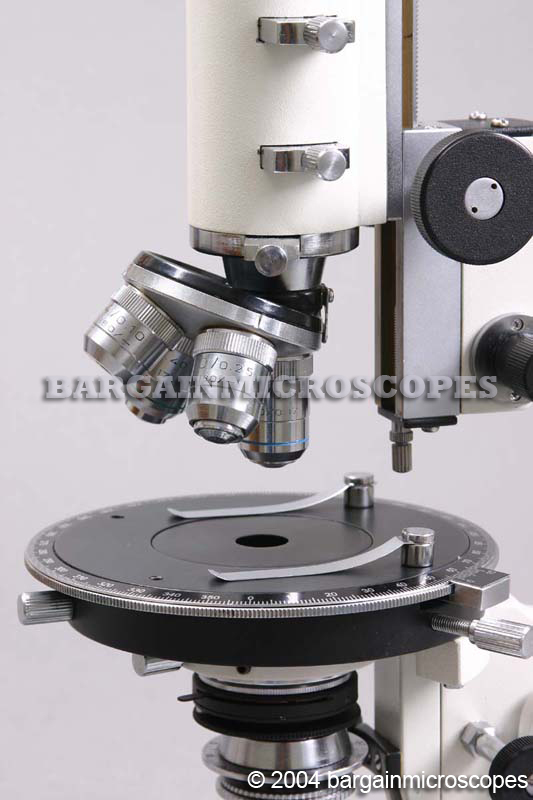 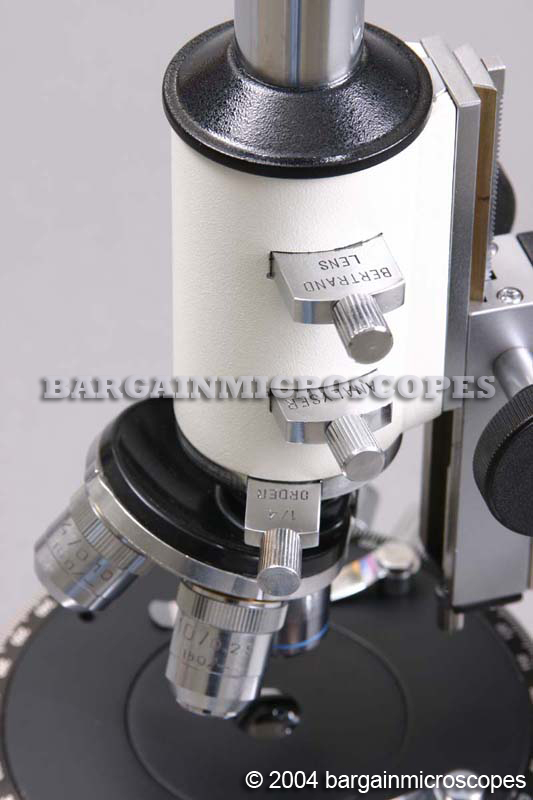 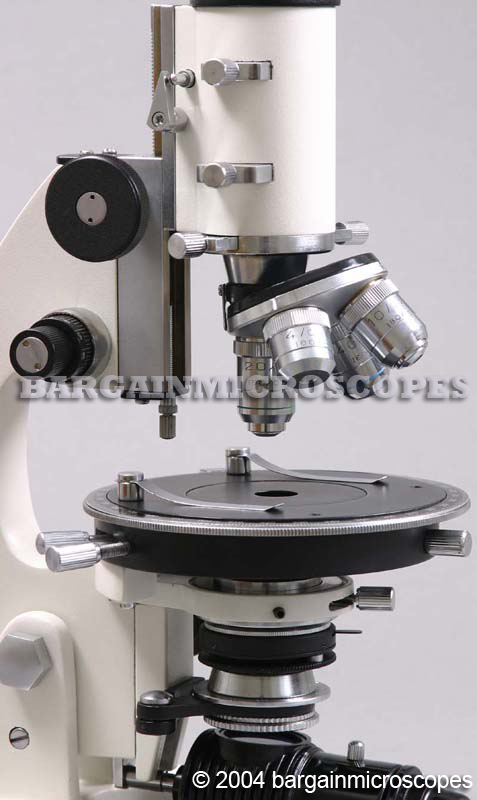 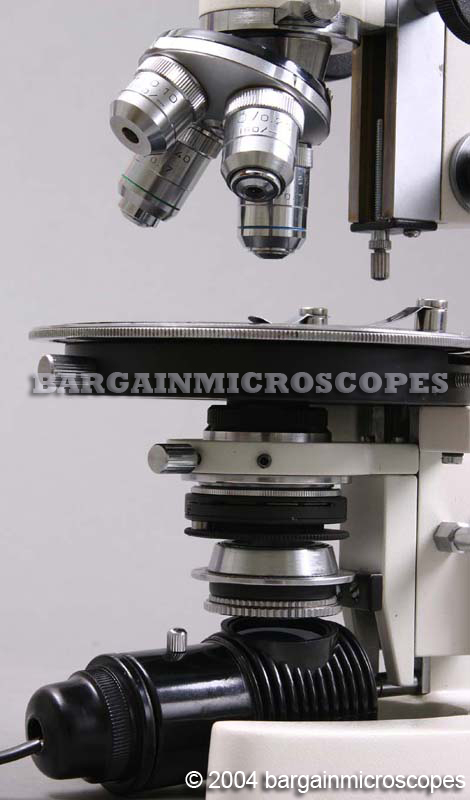 We Have the Hard-To-Find Polarizing Microscopes, at Never-Found Prices! 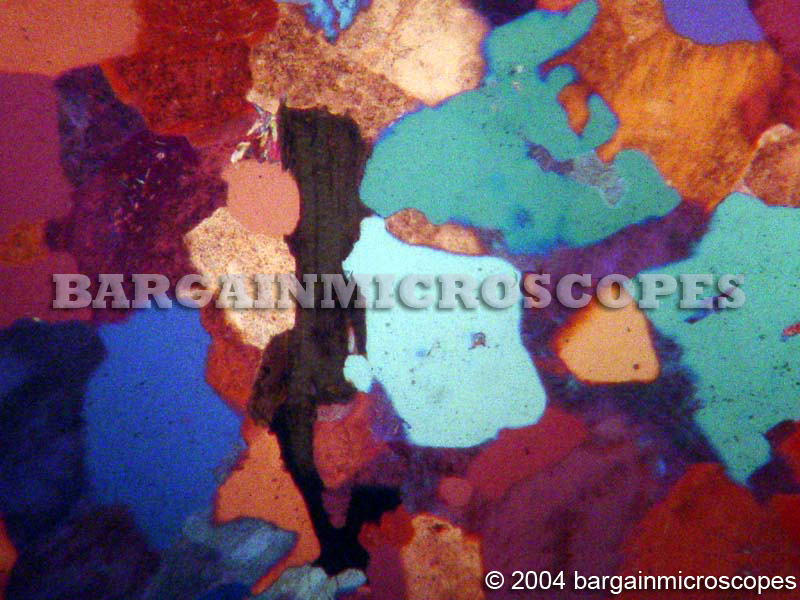 Great for Thin Sections of Rock, Metal, Meteorites, and Much More! 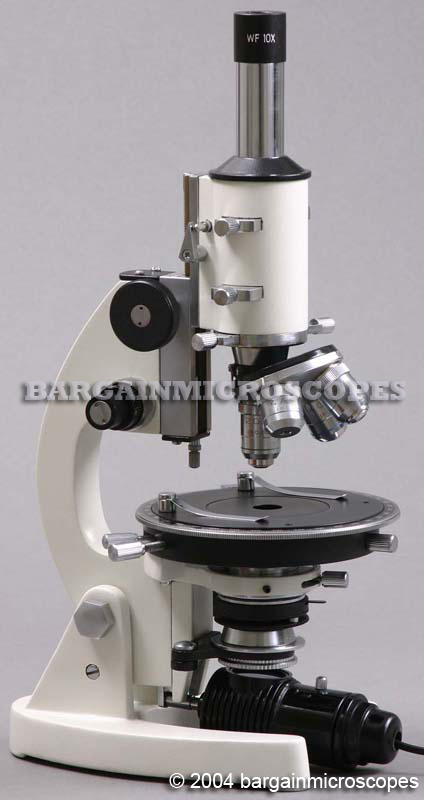 Polarizing Monocular Microscope – Great Value! 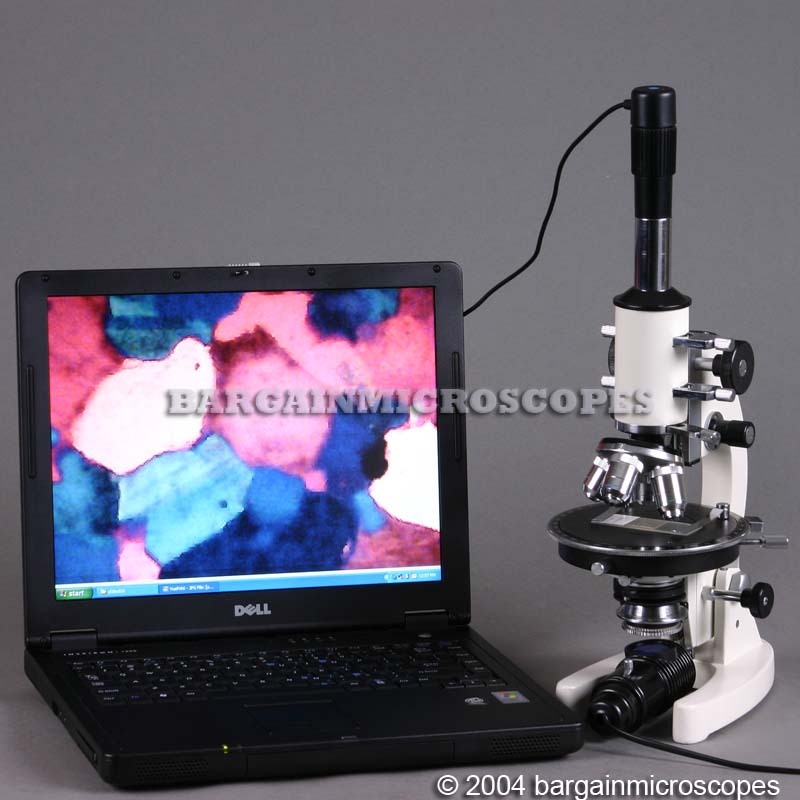 Excellent for viewing rock and mineral thin sections and other geology applications. 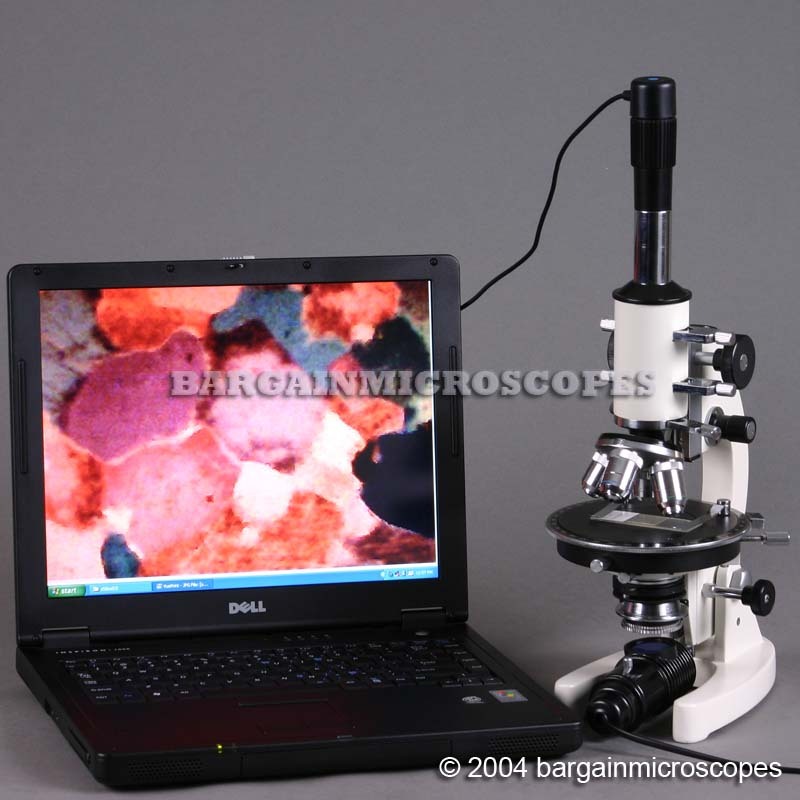 Polarizing microscopes are normally sold for Thousands. 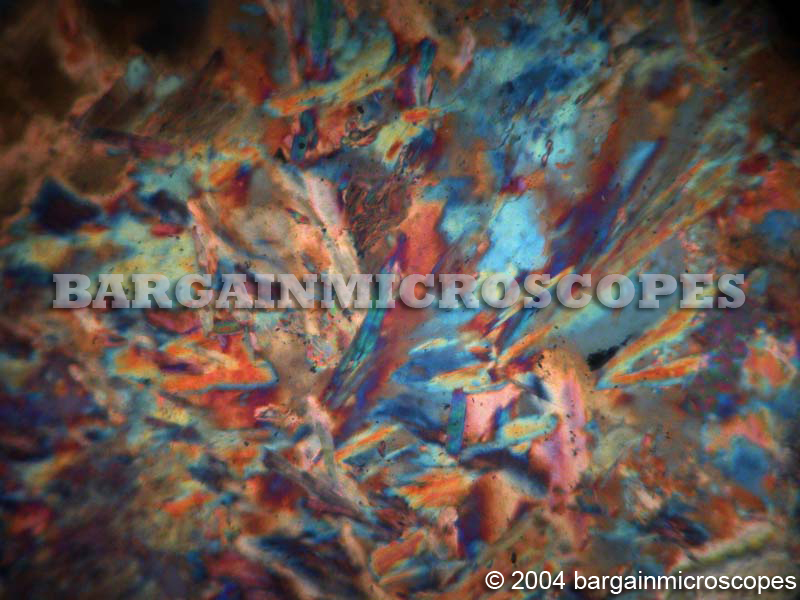 This is being brought to you at an incredibly low discounted price. 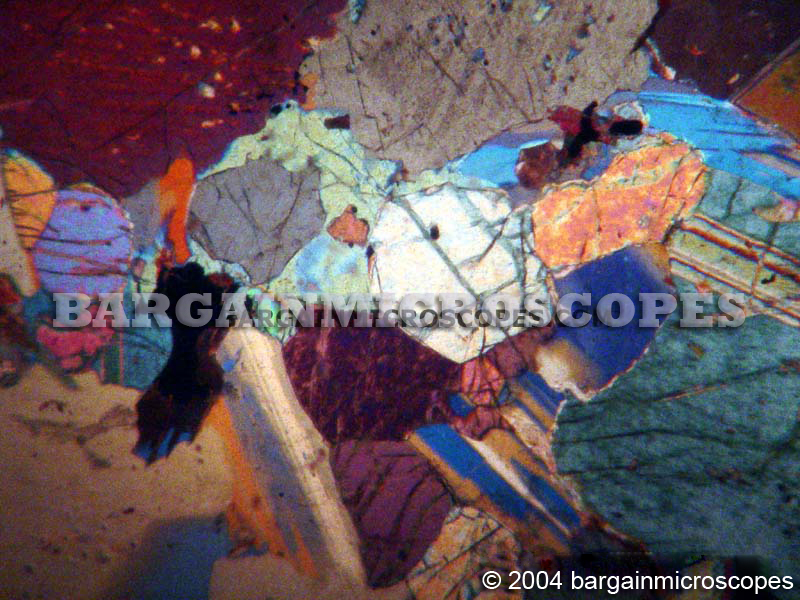 Polarized geological microscopy system for rock-mineral identification. 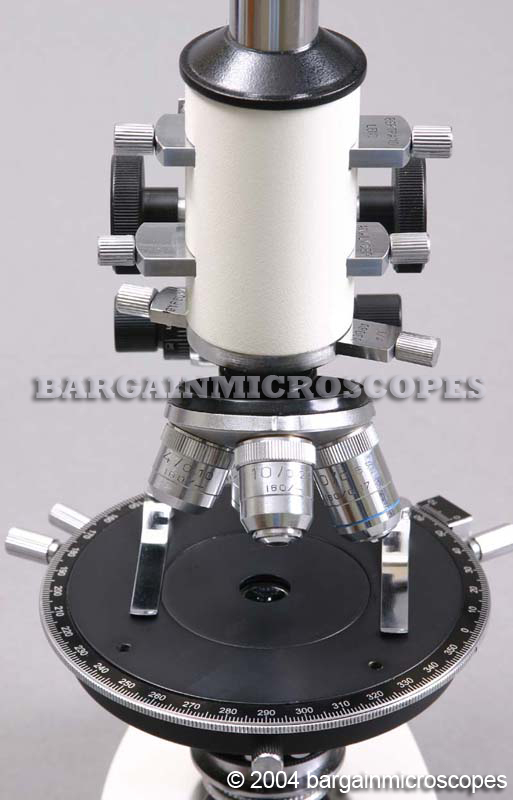 Transmitted Light Polarizer, with Capability for Removal from Optical Path. 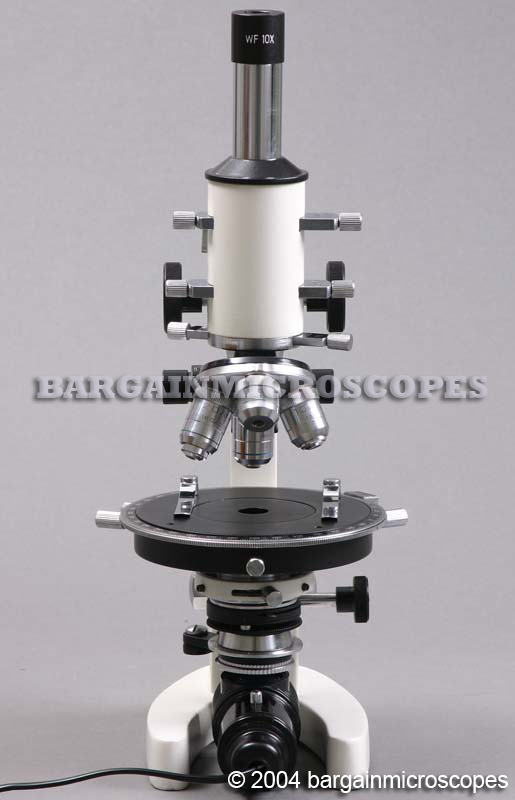 Fully Rotatable 360 Degrees with Graduation Marks every 5 Degrees for the full 360 degrees. 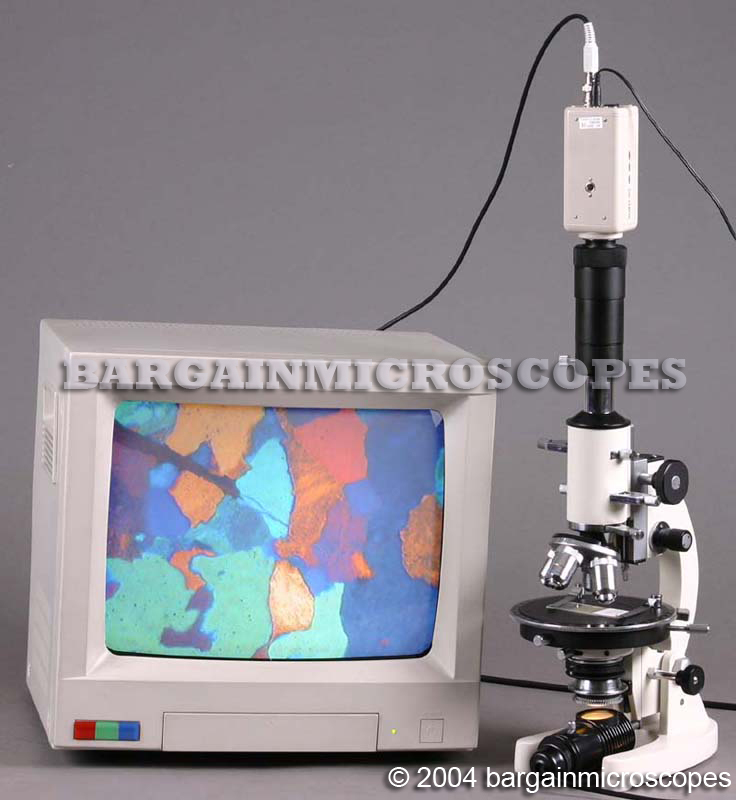 120V/15W Incandescent Transmitted Base Illumination. 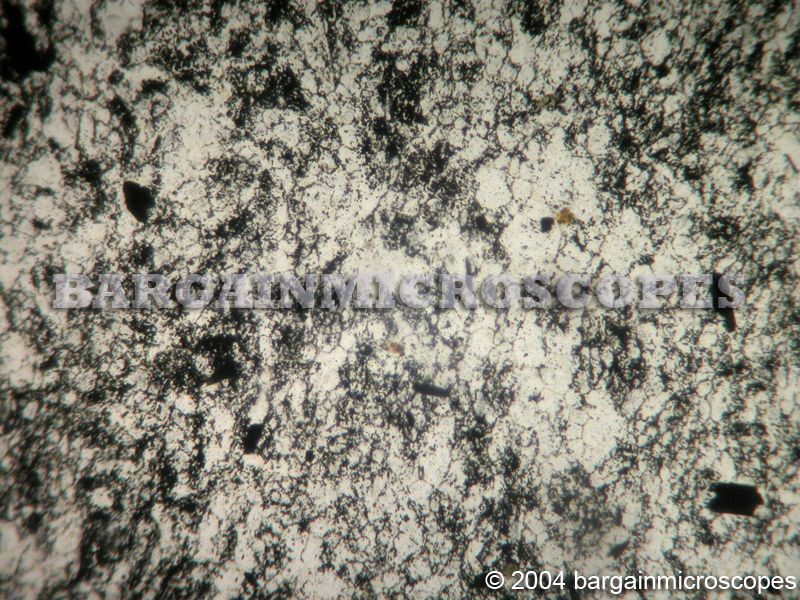 Maximum Distance From Bottom of Longest Objective to Top of Stage: 50mm. 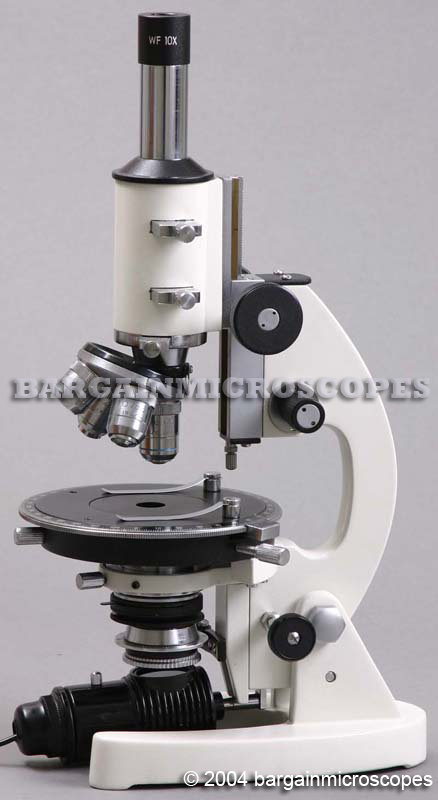 Total Overall Height of Microscope: 435mm.